Bitcoin has become the world’s most influencing cryptocurrency. It is so popular that those who don’t even know about cryptocurrency must have at least heard about Bitcoin. Bitcoin crossed historical $12,000 mark couple of weeks ago and boosted its price close to $19,000. Analysts believe that this is just the beginning, Bitcoin will rise up by 500% and will cross $300,000 mark. 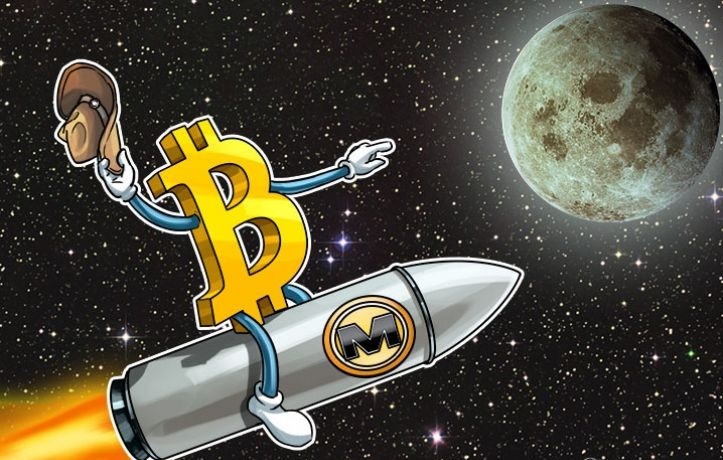 Ronnie Moas, the founder of Miami-based firm Standpoint Research has predicted Bitcoin’s price will hit $300,000 to $400,000 mark. This statement is important as he is the same analyst who predicted Bitcoin to hit $5,000 when it was lying below $2,600 during the early months of this year. Moas gave a clear insight about the cryptocurrency as he believes that since 21 million Bitcoin could ever exist. This means that the rising demand for cryptocurrency will naturally increase its price. However, some other experts think that Bitcoin is risky and the statement by Moas is not a conservative call. Meanwhile, other crypto owners think that Bitcoin has failed the founder’s vision to be a currency. However, you may want to look at altcoins if Bitcoin is out of reach for you.